available on all of our products, to suit your needs. 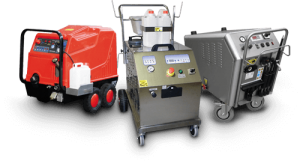 Pressure Washers for Marine, Shipping, Oil & Gas Ind. 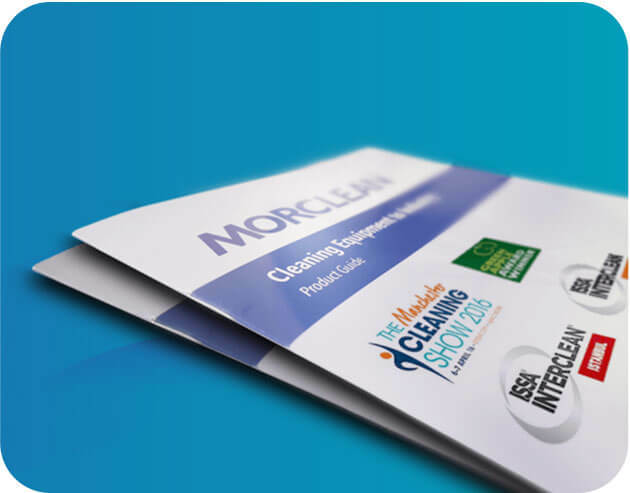 We believe that knowledge is key to ensure we provide our customers with the absolute best experience when working with Morclean. Our staff have over 70 years combined knowledge of working in the industrial cleaning sector, allowing us to provide our clients with expert knowledge and advice to ensure the work we undertake is to a top class standard. Want to know more? View our About Page! By working with market leading manufacturers all over the world, this allows us to provide our customers with the most impeccable, industrial cleaning equipment. Not only do our products look amazing but they perform to the highest standard even after extensive usage, leaving our clients with a 100% satisfaction rate, every time. We’ve all heard the saying “you get what you pay for” and thats why Morclean may be sometimes beaten on price, but we will never be beaten on quality. We ensure that our products are great value and even better quality. This ultimately saves the end user time and money that would otherwise be spent on fixing costs and down time. 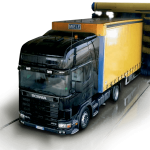 From single brush vehicle washes, drive through vehicle washes and fixed gantry wash systems. Car valeting equipment and valet bays, wash pads and spill containment systems, Morclean supplies it all, including kiosks and housings for storage. 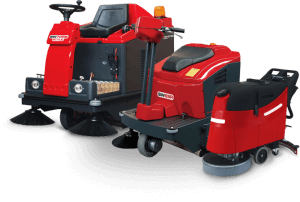 Look no further for industrial scrubber dryers, commercial floor sweepers, industrial wet and dry vacs and dry only vacuum cleaners. 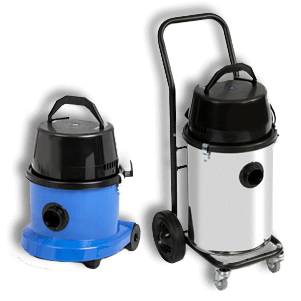 Single disc scrubbers and litter collection vacs. They are an integral part of Morclean’s industrial cleaning equipment range. Morclean wheelie bin washers are quality-finished entrepreneurial machines. 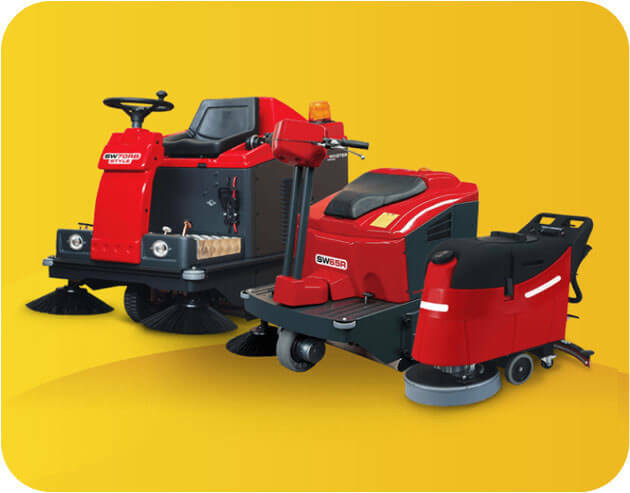 Sturdy and engineered fully self-contained, these purpose-built wheelie bin cleaning machines make the perfect start-up business machine, or addition to any current fleet. Vapour steam cleaners are sanitising and hygiene improving cleaning equipment that break down grease and kill bacteria on all surfaces in kitchens, hospitals and other environments requiring sterilisation. Reduced water vapour steam cleaners are available. 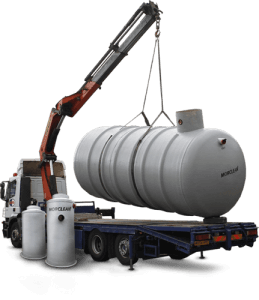 Specialist equipment including ATEX environment equipment, Type H vacs, 60Hz equipment, 400Hz aircraft vacs, compressed air vacs, ultra-high pressure washers and other specialised washing and cleaning equipment are available. 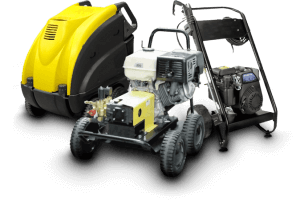 Our industrial high pressure washers and jetters satisfy many requirements. 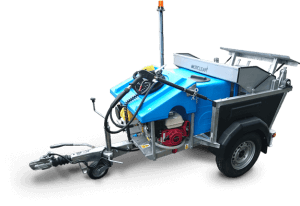 Hot water high pressure washers, cold water high pressure washers, static pressure washers, petrol driven, trailer and skid mounted jetters. 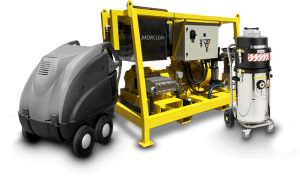 Morclean’s range of interceptors and separators include those used for vehicle washing, oil separation, forecourts and car parks. There are specific separators and interceptors for each individual project and advice is given for the appropriate model and specification. With fantastic features such as, impressive suction power, a smart filtering system and low noise engine. These features are just a few reasons why we have fantastic feedback from clients in all types of different industires. 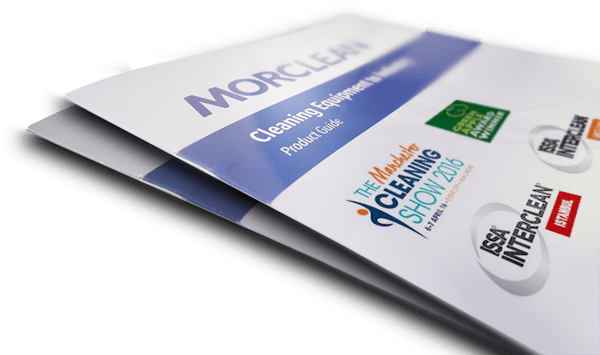 Click below for Morclean’s latest industrial cleaning equipment news, product development and introduction, trade show exhibition information, staff news, environmental news and issues. Not forgetting industry awards gratefully received.